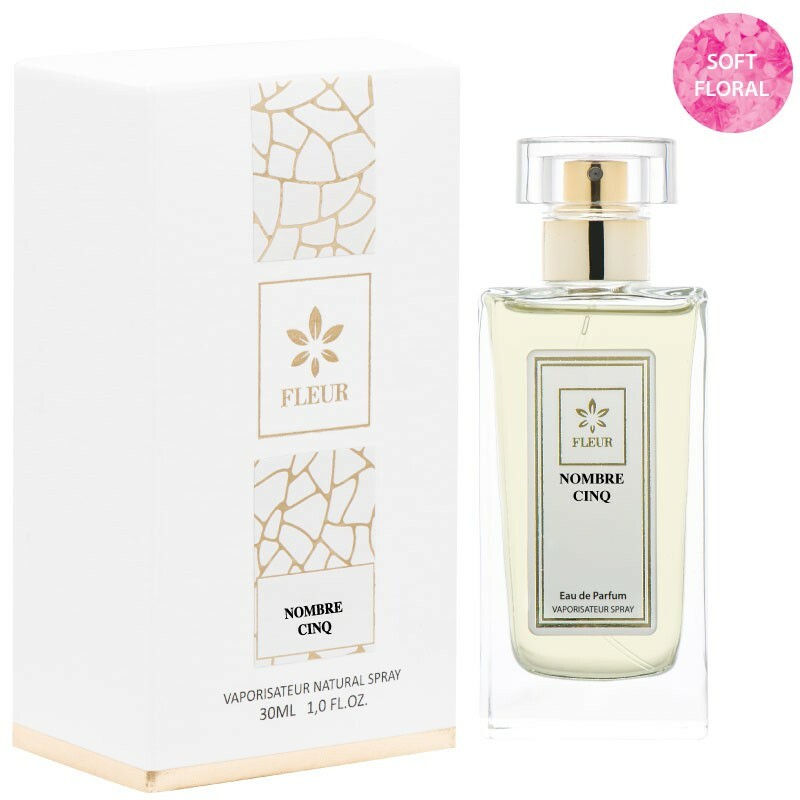 Nombre Cinq Women Perfumes Premium Soft Floral and Classic. The now and forever fragrance. The ultimate in femininity. It is quite strong at first spray, but after a few minutes, as the fragrance has time to settle it becomes very beautiful, elegant and timeless. When you wear it, you may be thinking of perfected hair, stunning makeup, and a woman who is a force to be reckoned with. It is hard to find another woman who smells like you when you wear this.